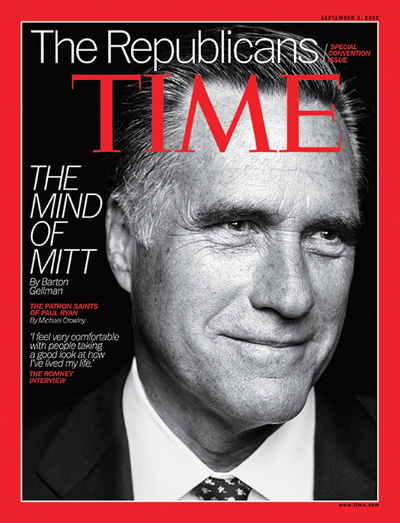 Bain Capital taught Romney focus, restraint and the art of the deal. how would those skills work in the White House? Mitt Romney's Mixed Forecast: Does Paul Ryan's Appointment Help Him or President Obama? Paul Ryan may be the hot topic in the U.S. campaign, but is stormy weather ahead? Architecture, museums, and did we mention the Beatles?